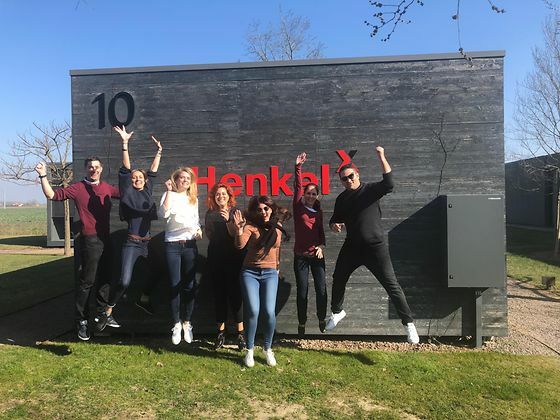 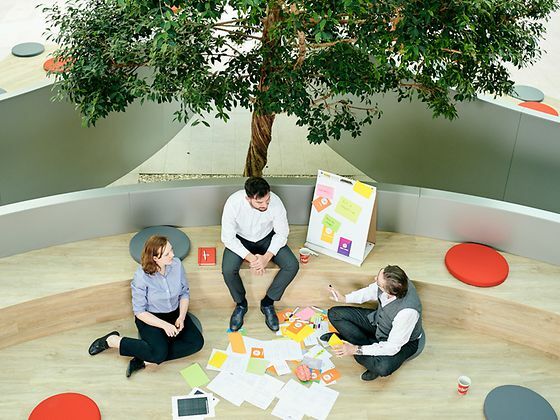 Henkel publishes its Q1 2019 report on May 7, 2019. 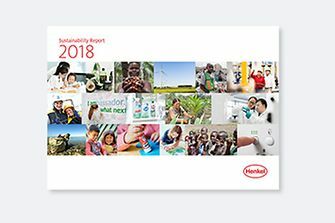 At Henkel’s Annual General Meeting, Henkel CEO Hans Van Bylen presented the key developments of the fiscal year 2018 and outlined the progress in implementing the company’s strategic priorities. 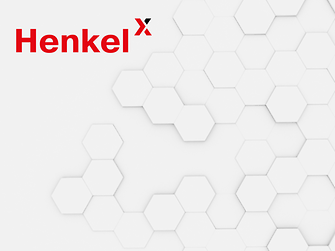 Henkel’s Annual General Meeting saw all resolutions on its agenda passed by the voting shareholders. 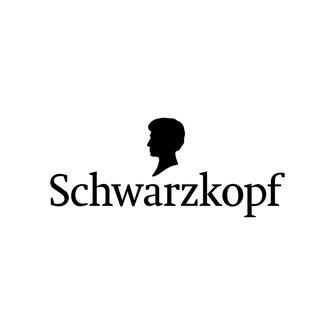 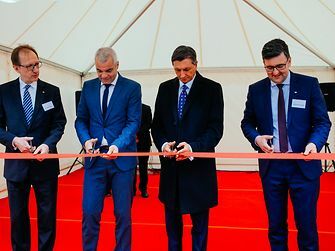 A total of around 1,400 shareholders attended the event.